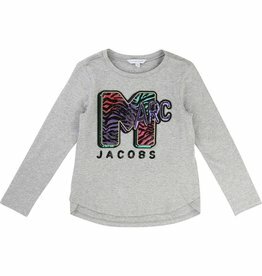 Marc Jacobs is one of our favourite brands that is fashion forward, so why not buy Little Marc Jacobs for the little guys and girls. 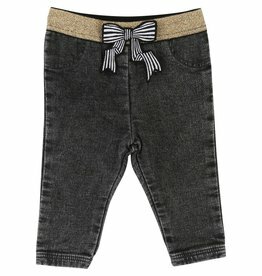 Our adorable range of kids clothing for sale, as well as the selection of cute accessories, will keep you wanting more. This luxe clothing brand has all the variety you need to find something truly special for your little one. The Little Marc Jacobs line is available for you at Petit Et Grand, we believe in only importing and stocking the highest quality kids brands. 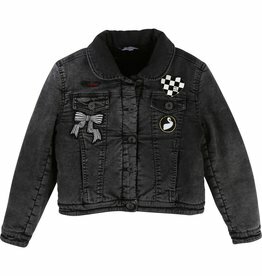 A boutique children’s clothing online store, we stock a wide range of kids designer labels, hand selecting only the best products from local and international designers. 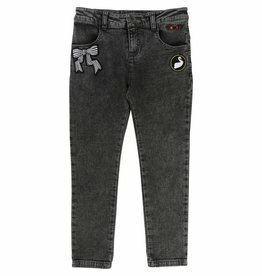 Youthful and fun, yet sophisticated, the Little Marc Jacobs range has something for every child. Playful in nature with its use of colour and pattern, the kids range is one of a kind. Your child’s wardrobe will be bursting with fun and personality when dressed in Little Marc Jacobs. From cool jeans to comfortable and playful jumpers, tops and skirts, the range is eclectic and diverse. 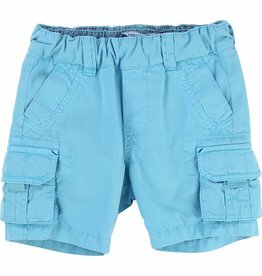 At Petit et Grand, we stock only the highest quality kids clothing brands. Shop the range and feel good that your child is wearing high quality clothing and accessories that will differentiate from the crowd. Perfect for gifts, you will always find something unique and special with us, whether you are looking for clothes or toys and gifts. 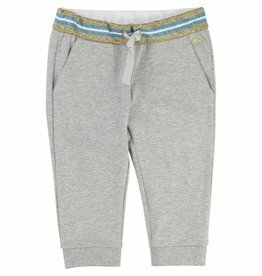 We stock a wide range of quality brands at Petit Et Grand including, Stella McCarntey Kids, Acorn, Bam Bam, Billie Blush, Billy Bandit, Hazel Village, Karl Lagerfeld Kids, Kiko, Munster, Minti, Petit Bateau and much more. To view our whole selection of brands click here. Our personable team at Petit et Grand are always happy to help so please do not hesitate to contact us if you have any queries about our products or brands. We look forward to hearing from you or seeing you in store soon!